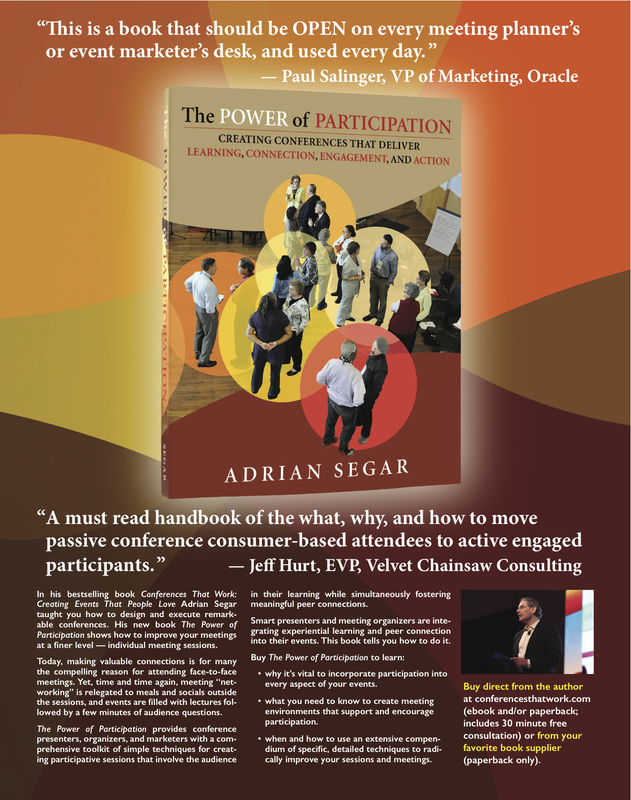 Find out more about my three books: Conferences That Work, The Power of Participation, and The Little Book of Event Crowdsourcing Secrets (upcoming). 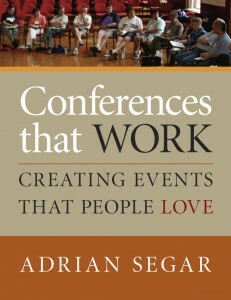 Conferences That Work: Creating Events That People Love (2009) condenses 30+ years experience convening, designing, and facilitating hundreds of conferences into an information-packed step-by-step guide to a proven design for creating productive relevant conferences that people love. A free supplement that updates the book with the latest improvements is included with all purchases from this site (or download it here). List Price: $27.95 (Paperback book) | $13.95 (PDF ebook) | $33.95 (Paperback book and PDF ebook combo) Lower prices (including free paperback shipping to the U.S.) are available by purchasing directly from this site, and include 30 minutes free consulting. List Price: $27.95 (Paperback book) | $13.95 (PDF ebook) | $33.95 (Paperback book and PDF ebook combo). Lower prices (including free paperback shipping to the U.S.) are available by purchasing directly from this site, and include 30 minutes free consulting. My new book The Little Book of Event Crowdsourcing Secrets teaches you how to create conference programs that magically become what your attendees want and need. Every Single Time! Building from my 27 years of participant-driven conference program design experience, The Little Book clearly explains everything you need to know to successfully integrate effective real-time program crowdsourcing into your events and sessions. 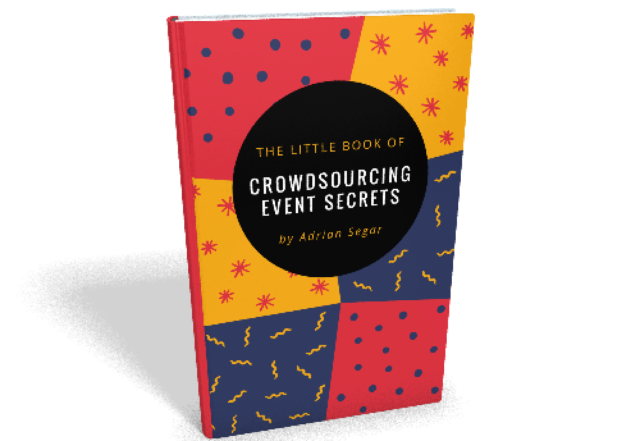 The Little Book of Event Crowdsourcing Secrets will be published in 2019. You can pre-order it at the guaranteed lowest price here (you will not be charged until it ships). To be informed about publication of this important new book, please complete the short form below. Your information will not be used for any other purpose.